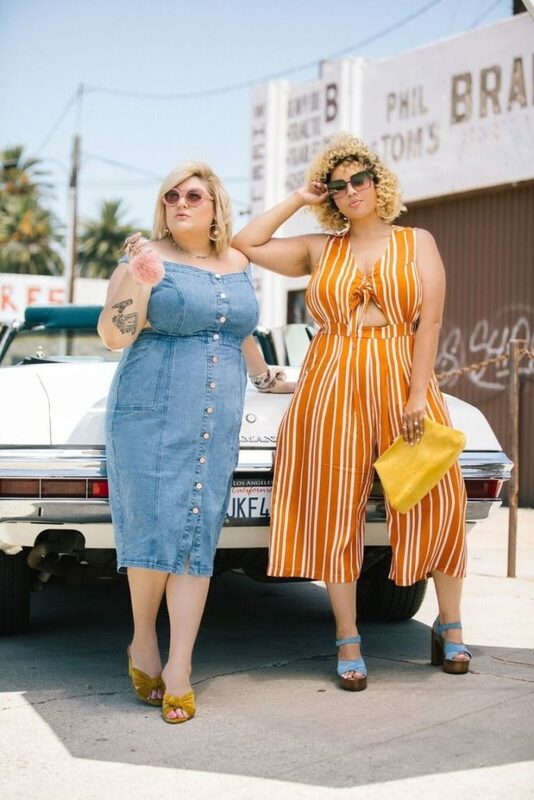 Two of the biggest plus size fashion influencers Nicolette Mason and Gabi Gregg aka GabiFresh, have teamed up to launch a plus size clothing line called “Premme”. The name of the line is word play between “Premiere” and “Feminine/Femme”. Premme launched today and not only did the website crashed but a lot of the pieces are sold out already. 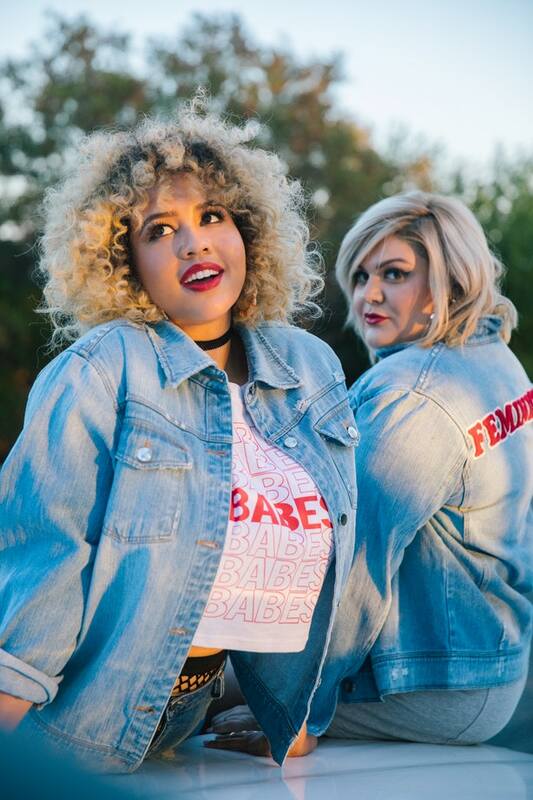 The debut line includes 15 pieces, available in sizes 12 to 30. The line is also very affordable with prices ranging from $30 to $89 dollars. Nicolette and Gabi also shot the lookbook. 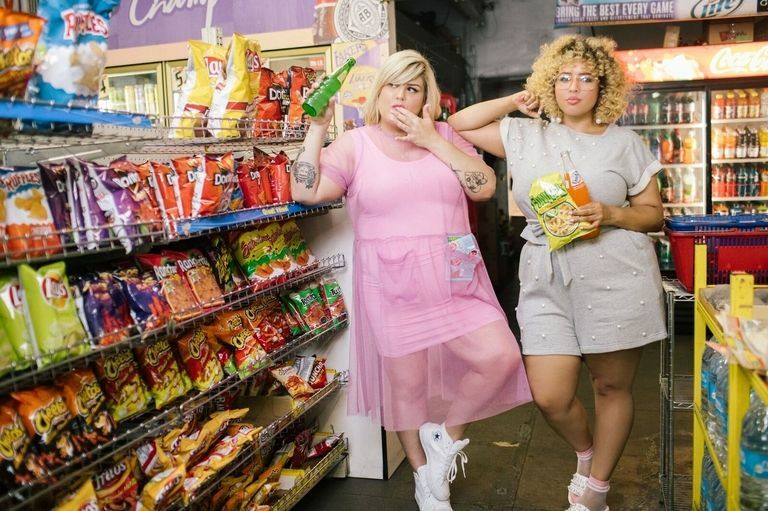 According to their press release, Premme “speaks to the babe who strives to stand out from the crowd”. 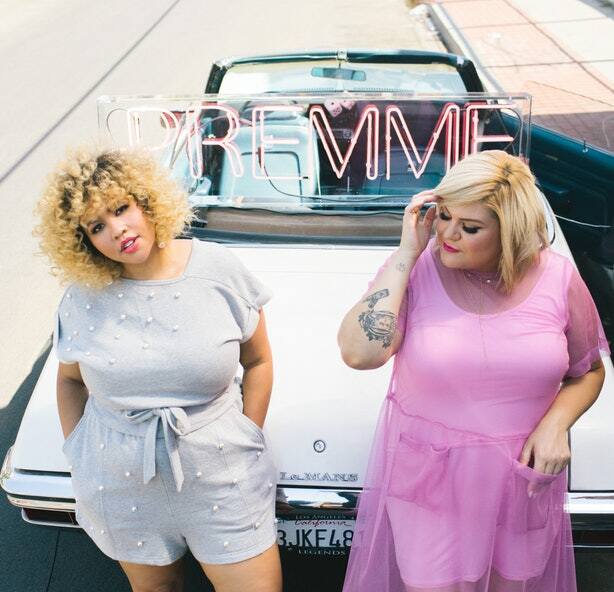 Nicolette said: “Premme is about delivering the same fashion options offered to the straight-size set, without settling for watered-down versions of what we really want”. Gabi also added that the brand: “wants to give women the freedom to dress according to their personal style without giving in to the limits of society’s current fashion rules”.